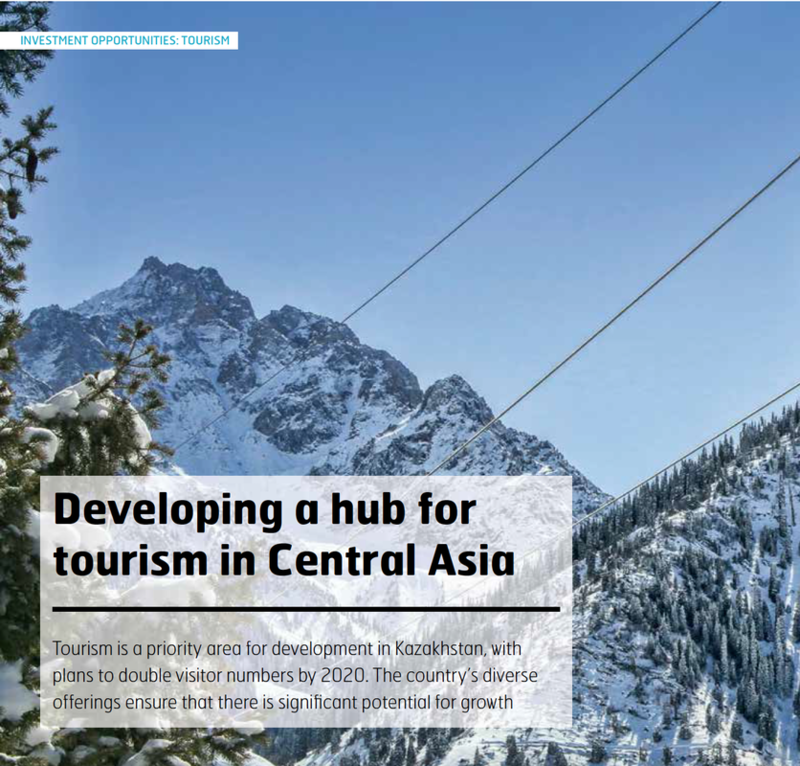 My latest published article (April, 2015) on Kazakhstan's Tourism Industry as it appears in the "Invest in Kazakhstan 2015" publication. From June to September 2012, I was an Archaeological Heritage Site Researcher with the Centre for Applied Archaeology, affiliated with University College London (UCL). I managed on-the-ground logistics for a UK archaeologist and nine students from UCL at a Silk Road-era archaeological excavation site in Taraz, Kazakhstan. 'Ancient Taraz' is the name given to this ongoing excavation, located beneath a bustling, modern-day bazaar. I was the Russian translator and handled some of the day-to-day logistics for the team including finding group housing, transportation, a cook and driver. I translated the needs of students and the lead archaeologist and communicated with our counterpart staff from the Almaty-based company, Archeological Expertise. The government planned to close the bazaar and move sellers to the suburbs - disregarding the area's present-day culture in favor of an ancient, buried culture of which little is known. As part of my independent research, I conducted an in-depth study into these issues and interviewed more than 20 stakeholders including government officials, market owners, a market seller, history teachers, NGOs, UNESCO, tour operators, an international tourist and others. The conflicting values among the various stakeholders made this an enormously complex and challenging site - and formed the basis of my Master's Dissertation. 'Ancient Taraz' excavation site at the bazaar. A hamam (Turkish bath) at the site is pictured above. From 2001-2003, I was an Economic Development Volunteer for the U.S. Peace Corps in Kazakhstan, Central Asia. My cultural experience was very in-depth, as I lived at the local level and earned local wages. For two years, I was a teacher of business concepts and English in a former Soviet, predominantly Russian-speaking country to over 200 students per week. I designed and implemented my entire lesson plan curricula using limited resources. As one of my cultural heritage projects, I created and led a group of students to update the city of Pavlodar’s section of Lonely Planet Publications’ Central Asia guidebook. The project received accolades from senior staff at Peace Corps Headquarters in Washington, DC and students received recognition in print by the author in the new edition. My two years of service as a U.S. Peace Corps Volunteer in Kazakhstan led me into the international development field and I became the Editor, Writer and Communications Specialist for a USAID-funded health care reform program in Central Asia. I conducted field research and first-hand interviews during site visits to program areas including Kyrgyzstan, Uzbekistan and throughout Kazakhstan. I proofread, formatted and revised field reports generated by technical experts and delivered them to USAID officials in Washington, DC to evaluate the effectiveness of the health care programs. I also wrote several “Road to Results" Success Stories detailing specific project achievements in health care reform. "Healthy Schools Curriculum Encourages Healthier Lifestyles for Students, Teachers and Parents in the Kyrgyz Republic"